Let's get acquainted anew. How to find many friends in Steemit? I am a new user of the Steemit. At the steemit, I share my thoughts relatively recently. About 2 months. And most importantly, I found information about the hashtag of the introductory post # introduceyourself #. This information prompted me to write a story about myself again in the hope of finding more new friends from different corners of our planet. 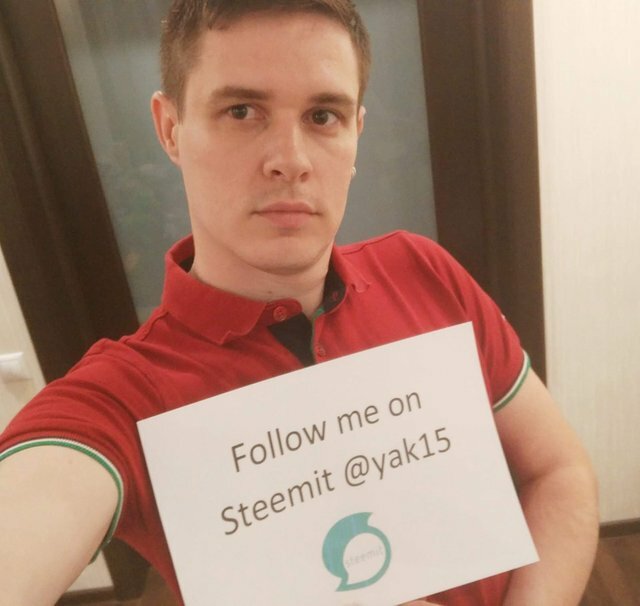 Steemit an interesting network that I like. Perhaps beyond such networks is the future. I work in the field of Internet marketing in Russia. Every day I have to deal with careless attitude towards user data. Big Date in the hands of whales and it's unbearable to look at. I do not know how to program, but I use both hands for decentralized Internet and I am ready to do everything possible for my part so that the user data belong to the users themselves and the user himself could dispose of whether to give these data to advertisers. I have seen many projects that want to implement this. But in my opinion this is just a theory. I already wrote in the first post that I am a versatile person. I like sport fishing. 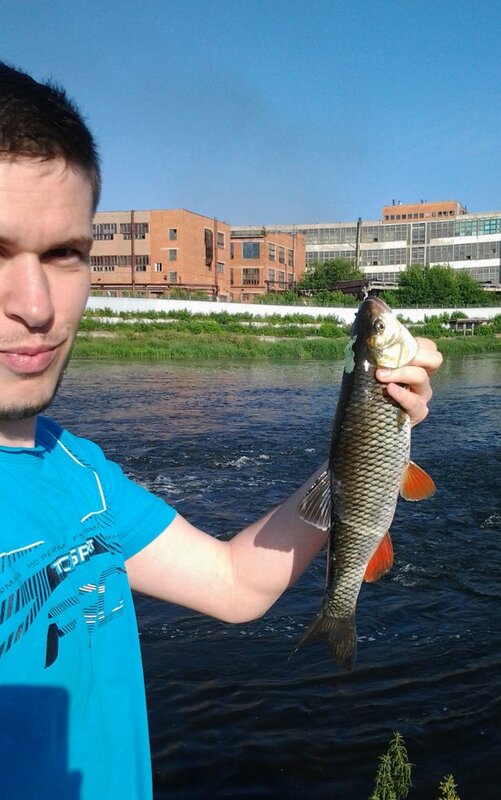 Fishing perfectly coaches tactics and logic. These are excellent skills that can be used in everyday life. I like the art of bonsai. But so far this is only a theory. In the near future, I will acquaint you with my first experiments in this matter. I think it will be interesting. I like to travel. I like wild travel with a backpack and sleeping bag. I love nature. Solitude with nature helps to escape from everyday worries. I am also a happy father of a little daughter and a loving husband. I love playing with my daughter. We often fool around with her. I like to teach her. I like watching how she knows this world. This is a great happiness. In conclusion, I would like to say. If you have read to the end you are a great man. I have terrible English since I'm writing with the help of a Google translator. But I noticed from the comments that many people manage to understand what I'm writing about. And I manage to communicate with new people. This world becomes much more interesting when you communicate with people from other countries. Even when talking about simple things, it's fun. I'm not going to stop there and set my goal to learn English. I hope this will be successful. You are doing good with your English. Keep it up! Indeed, we learn more when we connect with other people across the globe. It can be very educating when we grab the opportunity it presents. That is the power of networking! Never miss this contest chance to won 10 BSD. @yak15 thanks for following! Hope we can stay connected and support each other's posts. I always welcome comments :) Hope you enjoy your adventure with Steemit here! Welcome! Looking forward to your posts! To see why 3011 Steemians use SteemPlus, install our extension, read the documentation or the latest release : SteemPlus 2.17.8 : Rewards and Links tabs on Busy. I am going to Resteem this very important post. Great job on telling us so much about you. I'm glad you're doing your research because Steemit can be complicated at times. Do you know if there is like a #SteemitRussia community? Well done @yak15! You successfully guessed the match result. Nice post buddy! You got 1 more follower and thanks for the upvote on my post.